In addition to their other professional training and experience, instructors of The Living Course (TLC) have been certified through an extensive two-year training program at the Global Relationship Centers in Austin, Texas. Expertly skilled in facilitating individual process in a group setting, these instructors are able to lead participants through a series of paradigm shifts in support of their goals for the weekend. 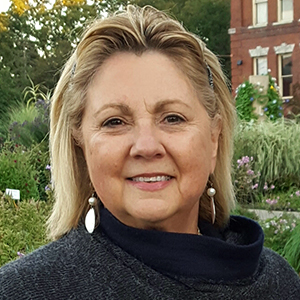 Barb is from Monroe, Michigan and has owned and operated the Center for Life Enhancement there since 1992. She is an educator, trainer, facilitator, coach, author, wife of 36 years, mother and grandmother. Barb is a Certified Parent Educator and Trainer with the International Network for Children and Families. For the past 20+ years, she has been sharing her insights and knowledge with individuals, couples, families and teachers; at conventions, in corporations, in classrooms, and as a featured guest on several radio talk shows. She has had the pleasure to teach these courses not only in the United States, but in Israel and Spain, as well. Barb is the proud recipient of the 2007, “Sri Sri Ravi Shankar Award for Uplifting Human Values” given by the international Art of Living Foundation. Michael Gorges has been teaching personal development classes for 20 years. In 1992, he started teaching Understanding Yourself and Others (UYO)—a precursor to The Living Course (TLC)—and he began teaching the TLC format in 1996. He has led courses throughout the United States and Middle East, and he has almost 10,000 hours of experience as a seminar facilitator. Michael has also been certified to teach courses in parenting, corporate development, and team building. In addition to being a successful seminar facilitator, Michael has had an exciting career in government and business. After graduating from Columbia University, he spent several years as a Senior Legislative Aide in the United States House of Representatives. He is currently pursuing a successful commercial real estate career. Terry has been teaching TLC since its creation in 1996. Prior to that, he taught Understanding Yourself and Others (UYO), the course from which TLC was derived. Terry’s introduction to this work began when he was a student in the UYO course in December 1987. Following that course, he was accepted into the two-year instructor training program which he completed in December 1990. Terry has been the only trainer for new TLC instructors since 2006. 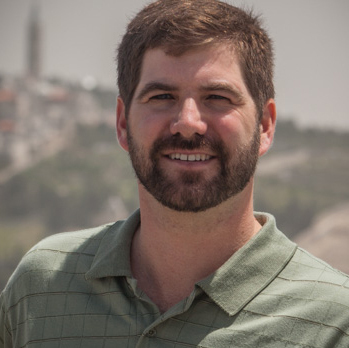 He is currently preparing to begin training new instructors in Israel. 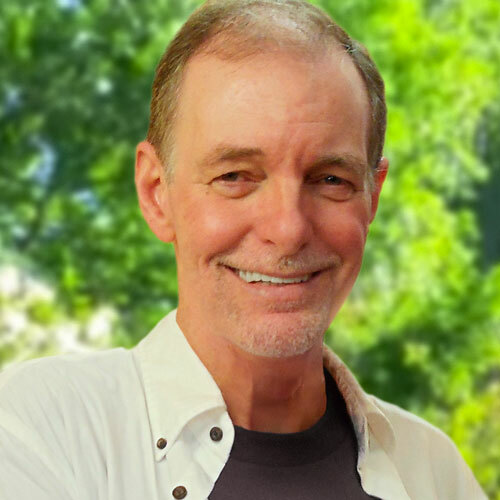 In addition to teaching TLC, Terry teaches a year-long advanced course, The Next Step, which he designed and began teaching in 1997. He also spent 10+ years working with families teaching the national course Redirecting Children’s Behavior (RCB), as well as training instructors for the RCB course. Finally, Terry designed and taught a course for teens, beginning in 1998, which has been taught at the New York center, the Monroe, Michigan center and is still being taught in Israel. In 1986, after a powerful experience as a student of Understanding Yourself and Others (UYO), Alan enrolled in the two-year training course to become an instructor. UYO was then considered a leading force in personal development, and Alan was thrilled to be part of all that innovative energy. 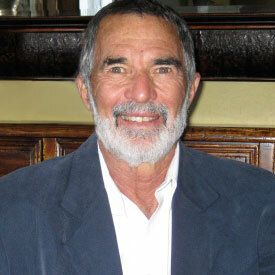 Alan spent seven years teaching UYO all over the USA and also participated in two tours of Russia in 1990 and 1991. He found Russia amazing, seeing first-hand that we’re all the same, no matter where our roots are. At the heart of each of us is a warm, loving being sometimes hidden by false and dysfunctional beliefs. As a happily-married father of three and grandfather of five, Alan feels the imperative of continuing this work in order to make a difference in people’s lives and leave this planet a better place for his children and grandchildren. He is thrilled to join Barb in teaching TLC and feels very privileged to continue making a difference in people’s lives.